Couple light creases on spine. Aug 1980. 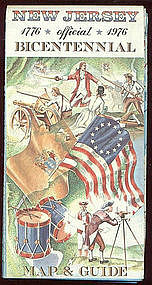 Add $3.00 for postage within the US. Scan available. Single deep crease on spine. Mar 1981. Add $3.00 for postage within the US. Scan available. 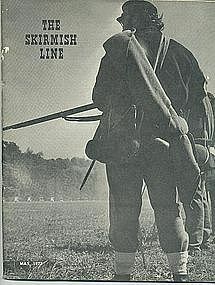 Single crease at Spine. PO initials inside, and spine slightly cocked. Mar 1981. Add $3.00 for postage within the US. Scan available. Couple light creases on spine and one on front cover. May 1981. Add $3.00 for postage within the US. Scan available. Couple creases on spine, one on front cover. Wear at corners of spine. PO name on preprinted bookplate, initials on FFEP. Sept 1981. Add $3.00 for postage within the US. Scan available. Couple light creases on spine. Oct 1981. Add $3.00 for postage within the US. Scan available. Couple light creases on spine and a couple corners bent. Apr 1982. Add $3.00 for postage within the US. Scan available. Couple light creases on spine, couple corners bent. Jul 1982. Add $3.00 for postage within the US. Scan available. 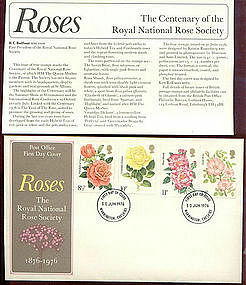 Marks the centenary of the Royal National Rose Society of the United Kingdom. Four types of Roses were portrayed on these stamps and have different values. A card is enclosed (as shown in photo) to better explain the different flowers. As the photo shows, this is unaddressed. The Admiral has been the sole owner of this colourful reminder of the Society's work. First Class postage, and will be mailed in a padded envelope with EXTRA cardboard backing to try to prevent bending. Hard to find. 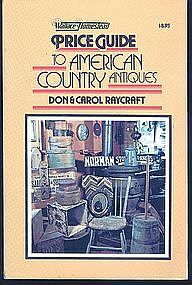 Wallace-Homestead Price Guide to American Country Antiques by Don & Carol Raycraft. 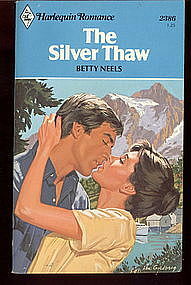 FIRST EDITION, 1978. 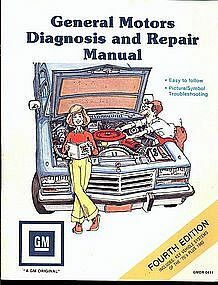 First edition of this price guide that continues to be published. Also listed on ABEBOOKS, but if purchased here, $5 off. Slight wear at corners. Media Mail w/Del Confirmation. 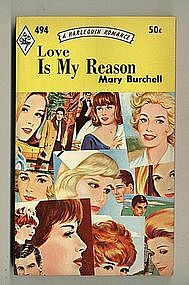 Harlequin Romance #494. A crease on spine some coloration.. 1971 reprint. Published in Canada.